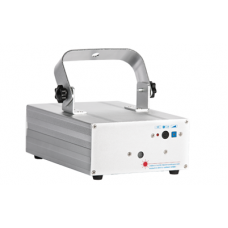 Machine à brouillard Antari HZ-350 Hazer (usagé) A servi à une dizaine d'occasions. 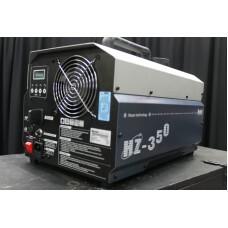 Cette machine .. 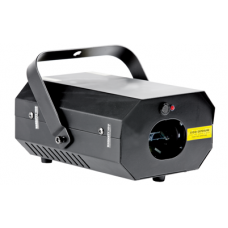 Features Unique Standalone Red, Blue and Green Laser 3-Beam Effect All Three Colours have Individu..
High energy red beam Laser paints over 60 Graphics and 200 effects. Integrated microphone for audio..